Thirty years ago, Rev. 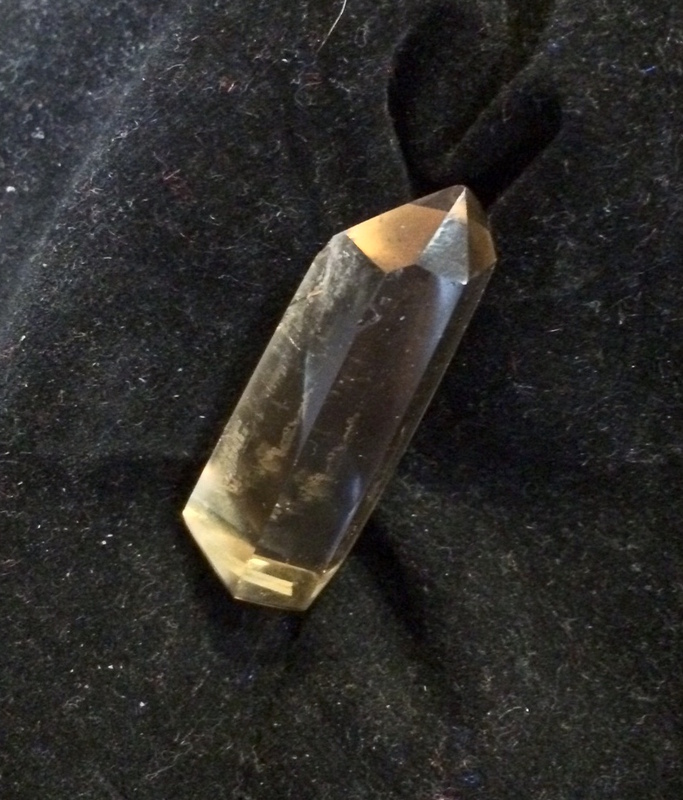 Asheme Patricia Bankins purchased a quartz crystal. Around the same time, she was dealing with a dislocated toe, which especially bothered her when she got into bed one night. That night, she placed the quartz crystal underneath her pillow and, in the morning, while fluffing her pillows, Patricia reveals, “I watched the crystal come up off the bed, drop down with its point right on the dislocated toe’s joint, and it relocated my toe.” Patricia was then inspired to explore the world of healing crystals. Not only is Patricia now an expert on healing crystals who owns The Crystal Matrix, she’s also a trained trance channel who works in the fields of crystal therapy, reiki, chromotherapy, past life and regression therapy, and even sacred geometry. With this in mind, we thought Patricia would be the perfect person to give us all a crystals 101 education—especially since healing crystals seem to be popping up everywhere nowadays. “The thing about stones is that they can be very practical,” Patricia tells us. “You can build grids with them. You can put health around a person and grid against earthquakes. 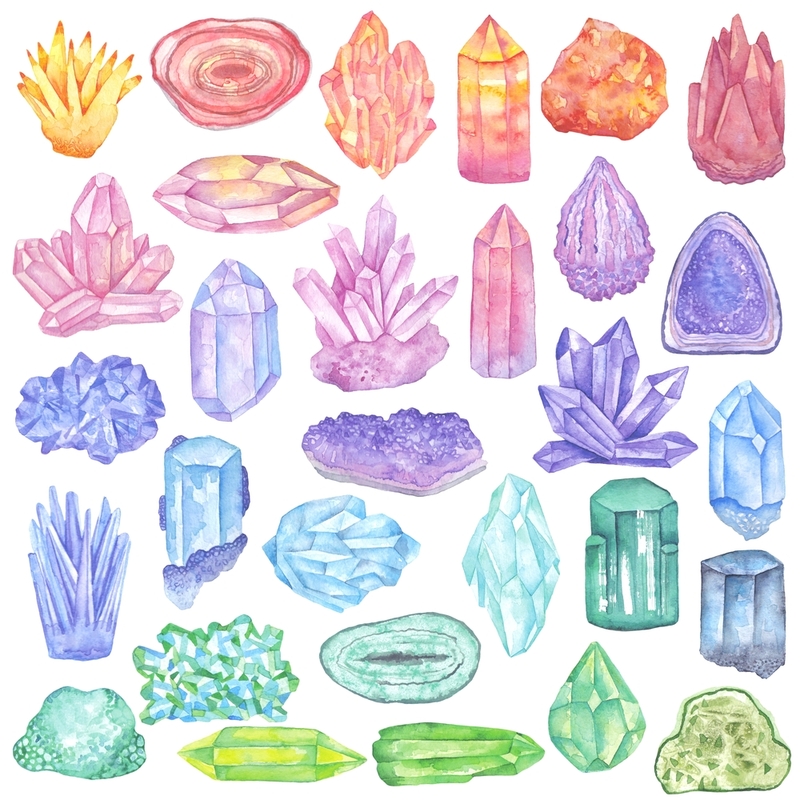 We’ve used grids when a fire was coming toward someone’s house and the fire went all the way around their house to avoid the crystal grid.” She adds that the practical magic of crystals has been proven when animals are around, since there’s no pre-cognition and the crystals still end up affecting them. To find out more, Patricia introduced us to the following eight healing crystals and explained the history behind these magic minerals. 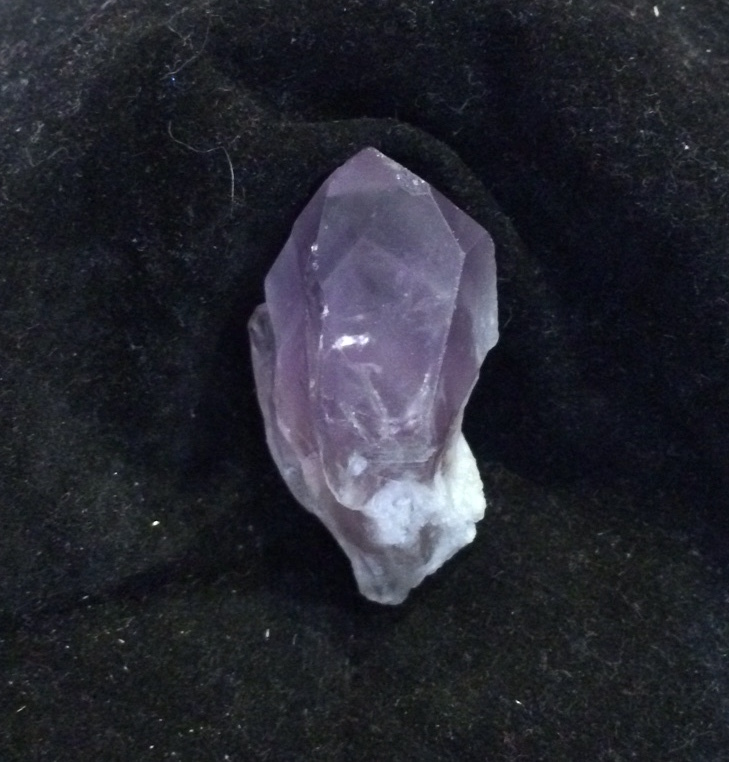 Purpose: Patricia recommends that those who are beginning to explore the mineral kingdom start with the quartz crystal. It’s a personal piece that can hold your energy, which means that other people should not touch it. Essentially, you can program this stone to contain an idea, a desire, or a wish. This will allow you to do what you want with the stone. Fun Fact: It’s probably the stone that is most similar to the human body because both contain silica. Color: Varying shades of pink, depending on where it’s from. Purpose: Heals the heart and childhood wounds of an emotional nature. When you’re stressed, if you place a rose quartz on your heart, it will help ease your anxiety. It also allows you to form a deep love for yourself and for those around you. Overall, this stone should be used to heal your emotional wounds as it promotes love in your life—that’s why it wouldn’t be a bad idea to place it in your bra (so it can remain close to your heart). Fun Fact: Since Egyptian times, this mineral has been used as a skin beautification tool. The Romans also used rose quartz to prevent wrinkles. Chakra: 4th chakra, for healing and love. Purpose: Is great for healing problems within the body. However, you would not use it to cure cancer by placing it on a tumor because its green coloring symbolizes growth. Ultimately, if you feel that your physical body is in need of balance and/or your mind is in need of clarity, this is the perfect mineral for you. Fun Fact: Gamblers used to carry this stone for luck. Purpose: Allows the mind to understand higher consciousness, which can in turn bring abundance into our lives. Not materialistic abundance, but divine abundance. It can also help to remove toxins or medication side effects. It works especially well with the digestive system and can be used to cope with a stomach ache. Fun Fact: It supports projects that involve the mind, so it’s a great crystal to have during a test or when you’re studying. Chakra: 3rd chakra, for mental clarity. 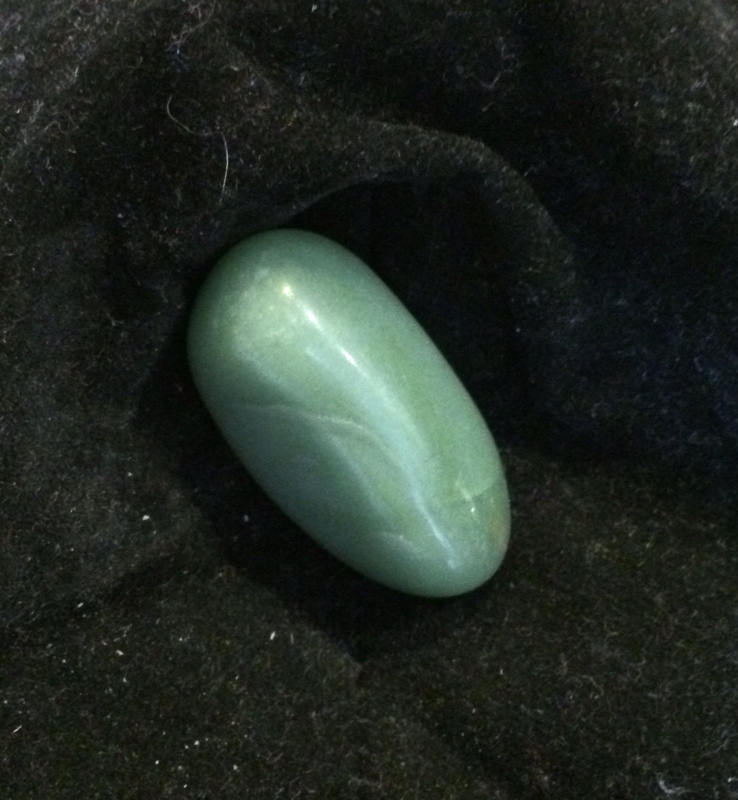 Purpose: If you need to de-stress, this is the perfect stone to help calm you down. 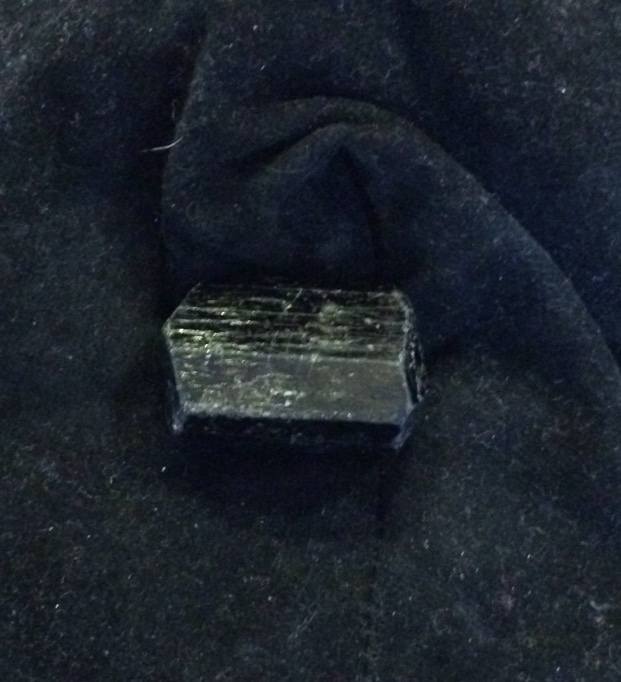 It also works as a sleep aid, so it would be beneficial to keep this crystal underneath your pillow. Additionally, amethyst is great for dealing with anxiety and can specifically help with an anxious/upset stomach if you place it on this area. Fun Fact: Animals tend to love this crystal, especially if they’re overactive. It helps to soothe them. Chakra: 6th chakra, for intuition. Color: Grey, brown, almost black. Purpose: Patricia considers this stone to be the Roto-Rooter of the mineral kingdom because it assists with movement and getting rid of things. You can use it for something as heavy as getting rid of a negative person in your life or for something as simple as cleaning out your closet. 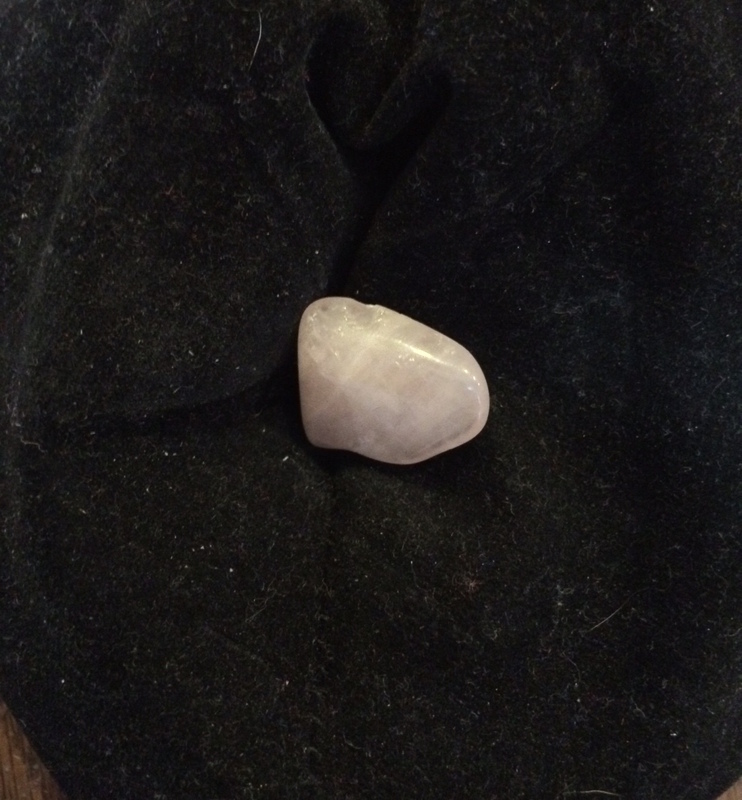 Overall, it is a great grounding and clearing stone. Fun Fact: It starts off as citrine and becomes brown (sometimes even black) as the earth heats it. Chakra: First chakra, for grounding. Purpose: Works to deflect negativity that comes toward you and negativity that you may be putting out yourself. It’s great for protection and you can place it by your workspace to keep your surroundings clear and positive. 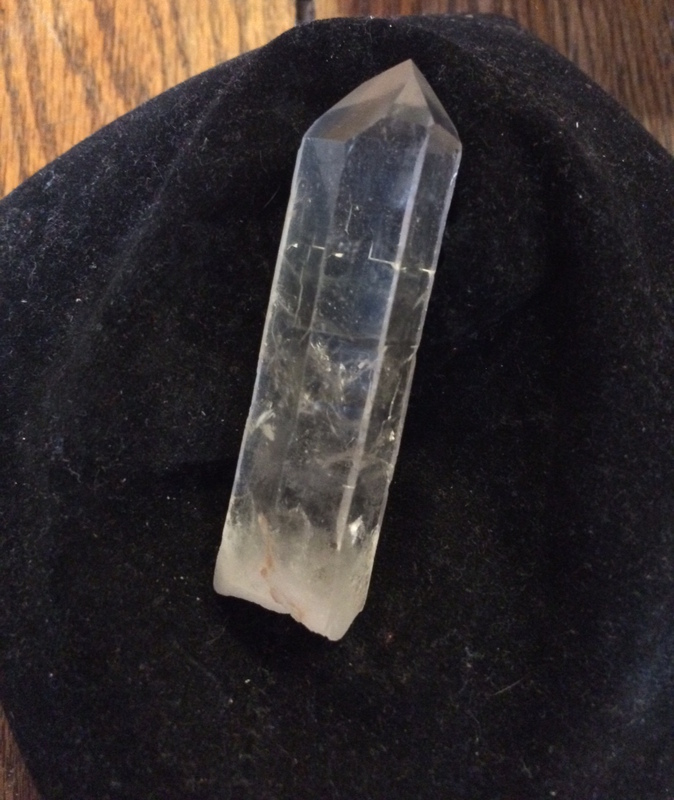 Fun Fact: This crystal has successfully transmuted its energies from the physical (200 years ago) to the emotional (30 years ago) to the spiritual realms (present time). Chakra: The base, or root, chakra. Purpose: Is seen as pure, white light that doesn’t have to be cleared. 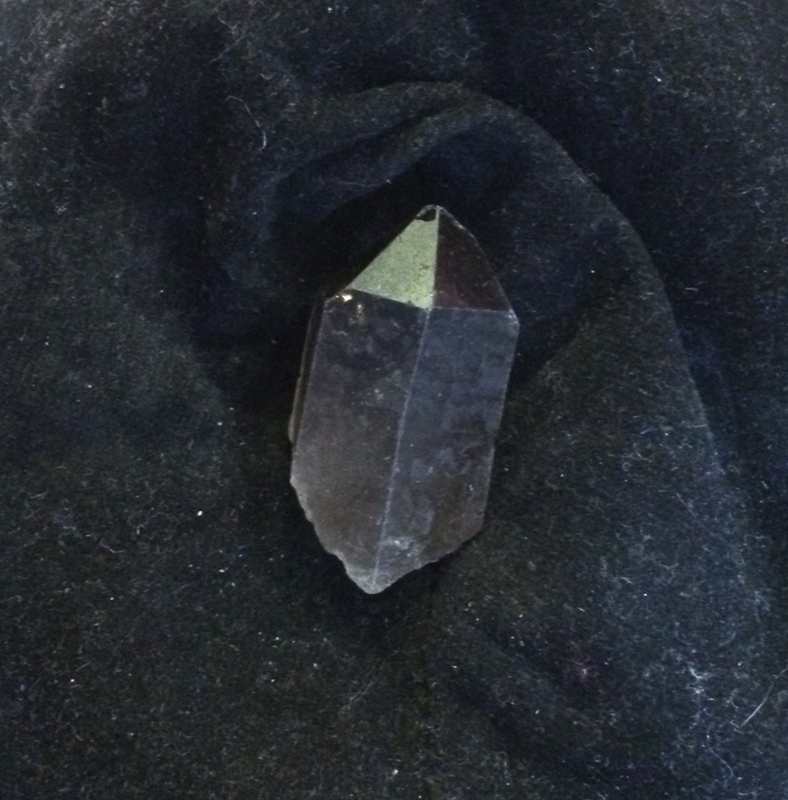 Instead, this crystal is used to clear other stones, pieces of jewelry, and more. 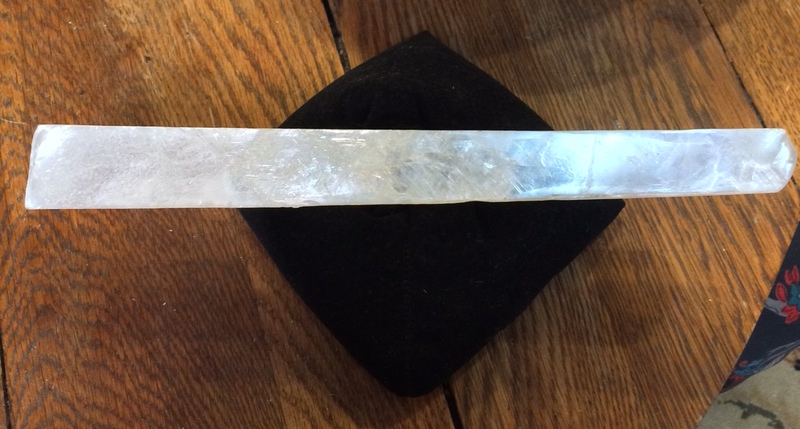 Since it represents white light, selenite also works to bring in angelic energy. Simply stroking this crystal will bring a feeling of peace into your life. Fun Fact: Selenite is connected to human beings because we are both composed of saline solution. 2. Place them in saltwater for 24-72 hours. 3. Run your thumb from the base to the tip of the crystal to clear it and give it your intention. 4. Charge them in the sun, moon, wind, or rain (depending on what element suits the crystal best). To learn more, you can visit The Crystal Matrix’s website. Or, if you live in Los Angeles, you can visit their store in-person to purchase crystals, take classes, or to utilize one of their many services.